Stepping onto a truly beautiful beach and sinking your feet into the sand as the waves roll in is an experience that always feels blissful and free. Some of the best beaches in the world are located in the Caribbean, with turquoise blue waters and bright white sand that stretches for miles. 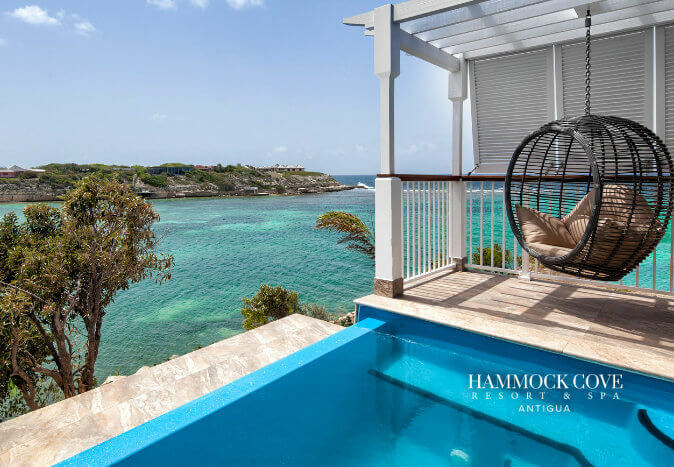 Whether you’re in Barbados, Antigua or any other island in the Caribbean, there will be an unforgettable beach that will feel like paradise and allow you to completely unwind and relax. The shores of the Caribbean are just as diverse as the islands themselves. 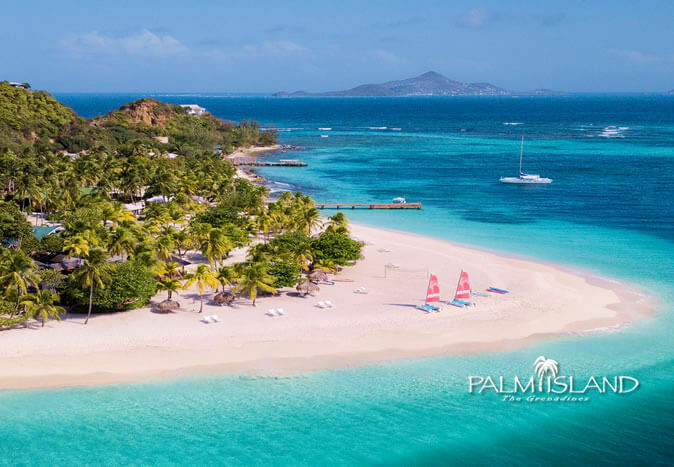 All have different qualities that will suit different beach experiences so, whether you’re wanting to lie amongst the palms and sip a rum cocktail or take part in adventurous water sports, there is a beach in the Caribbean for you. 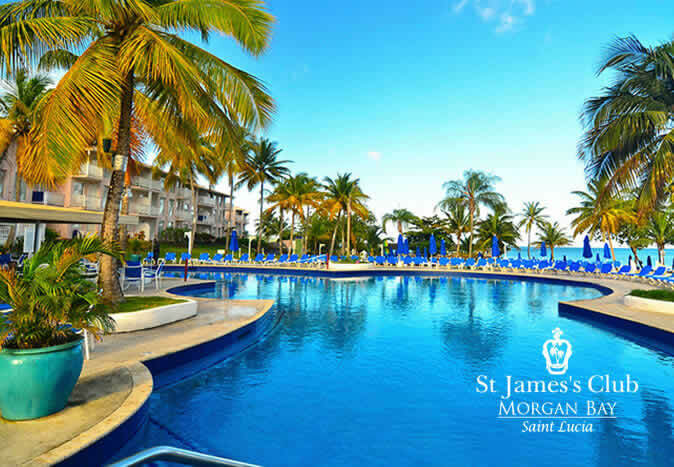 St. James’s is known as the ‘platinum coast’ of Barbados and is home to our exclusive adults-only resort The Club, Barbados Resort & Spa. The stunning beaches provide unforgettable views and are close to a whole host of restaurants, cafes and local shops. Take a stroll along the pristine beaches and dig your feet in the warm golden sand to enjoy the paradise that is Barbados. 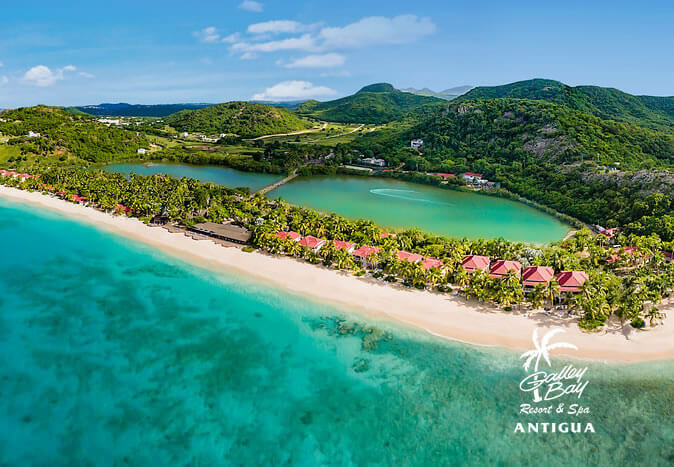 Antigua has more than 300 beaches and it would be hard not to find one you absolutely love since they are all so beautiful! 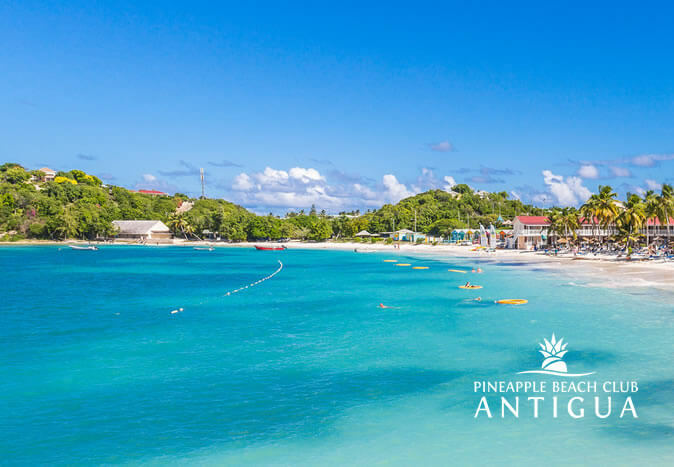 From Galley Bay Beach, home to our all-inclusive resort Galley Bay Resort & Spa, to Pigeon Point Beach, a public beach with calm and shallow waters making it ideal for families, there will be a patch of white sand with your name on it, whether you’re seeking relaxation or adventure. 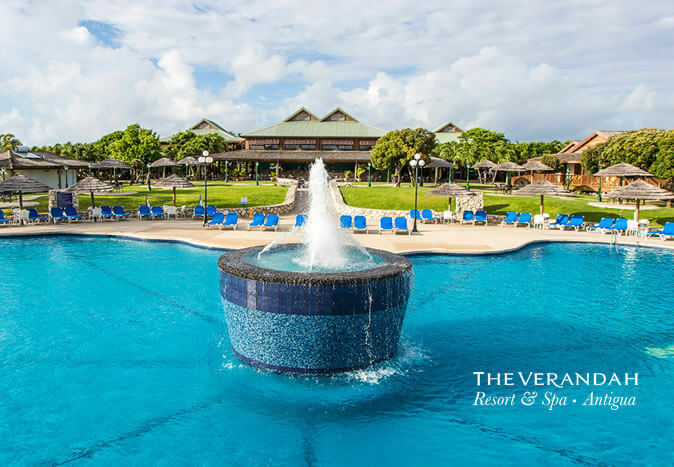 Saint Lucia offers beaches for relaxation, swimming and snorkelling, with Reduit Beach being one of the most popular, with fine golden sand and an array of water sports to choose from. 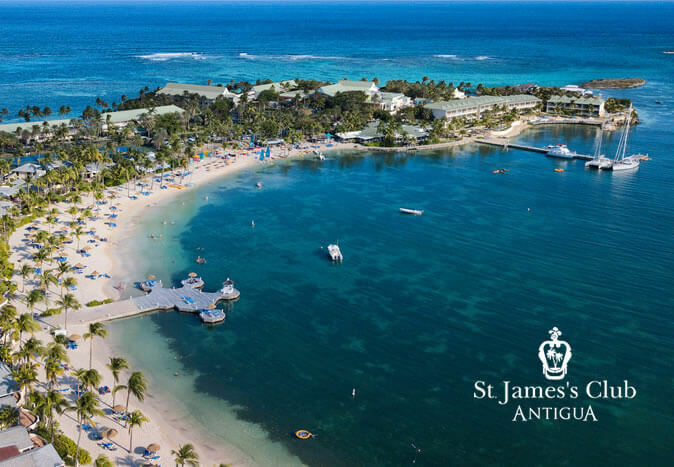 Choc Bay on the other hand, home to our resort St James’s Club Morgan Bay, is perfect for family adventures and romantic getaways. Relax on the fringed palmed beach or take part in the many activities on offer along the beautiful white sands. Heard enough about the beautiful beaches on offer in the Caribbean? 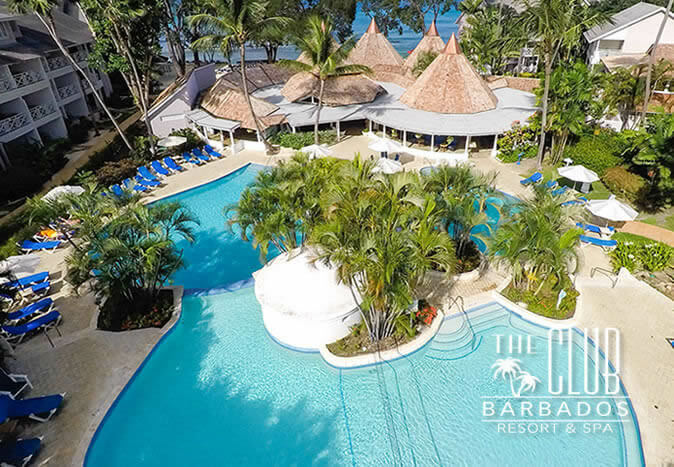 Take a look at the range of all-inclusive luxury beach resorts we have to offer you at Elite Island Resorts UK. When you are ready to book your next Caribbean holiday simply fill out our online booking form.